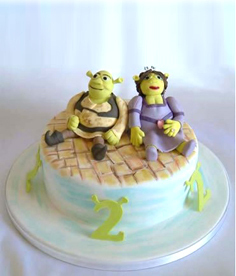 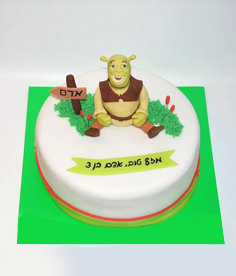 Shrek,Spandg Bob, Miki Maus, Viney fluff, Masha and bear and many other favorite heroes will make happy your children and their little guests! 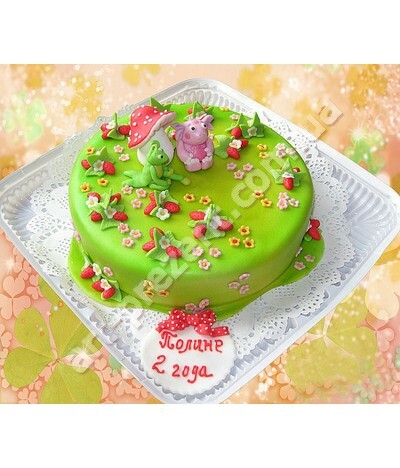 under normal confectionery shop is almost impossible to buy cake, who has the purpose: for birthday or on March 8, for и or for a man for adults or children. 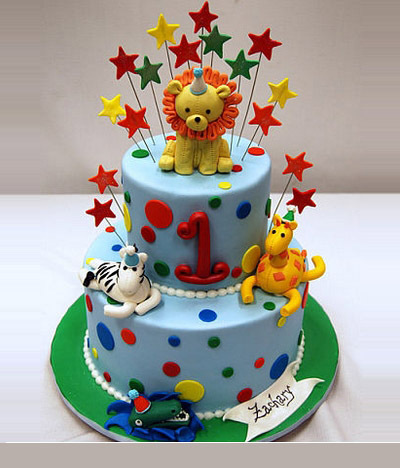 Here they all "for one person". 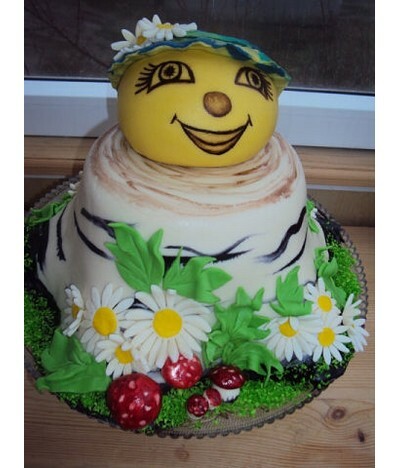 But bakers art studio "Present" self-confident that child's pies should look in a special way, because their main purpose - bring joy child. 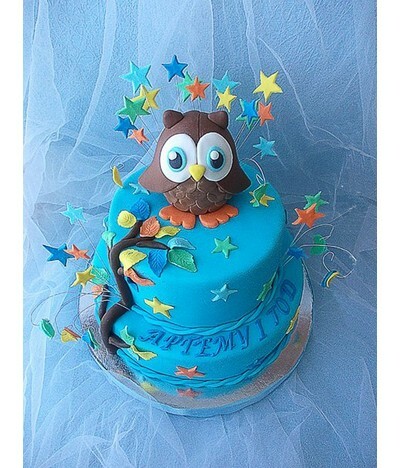 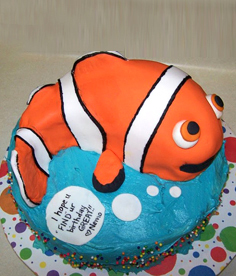 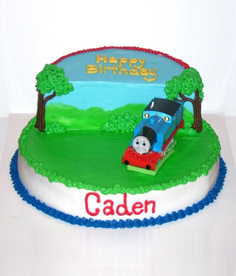 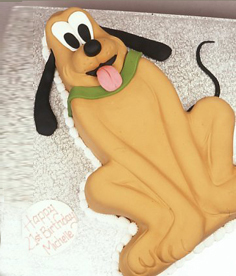 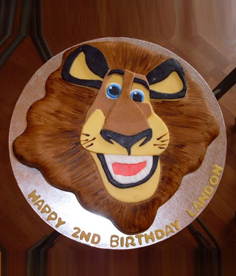 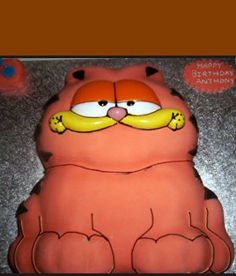 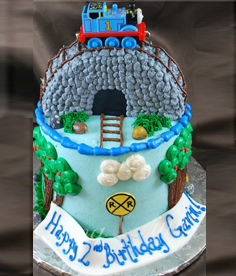 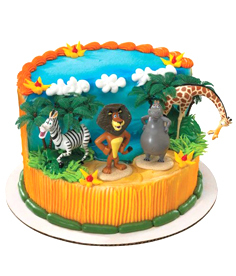 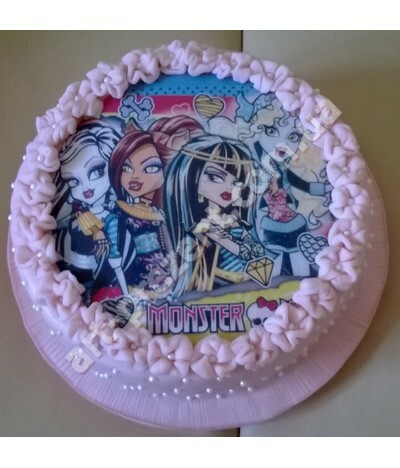 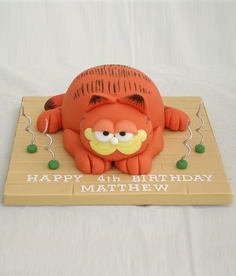 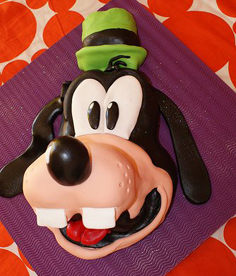 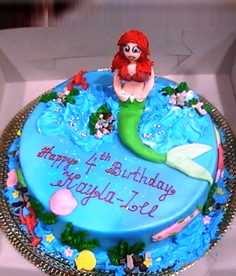 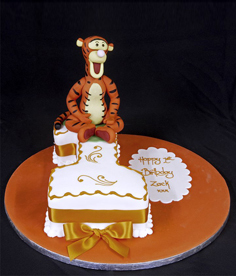 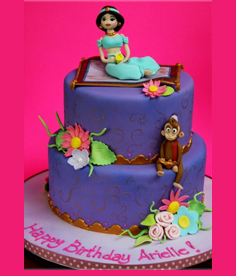 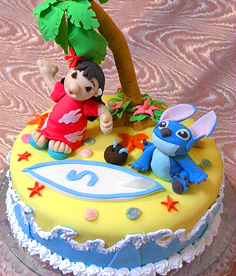 But if we remember how our kids love cartoons, immediately become clear that most desirable for them will be cakes with cartoon heroes. 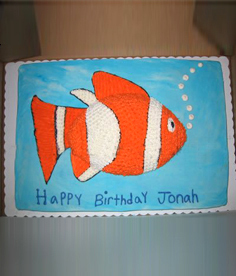 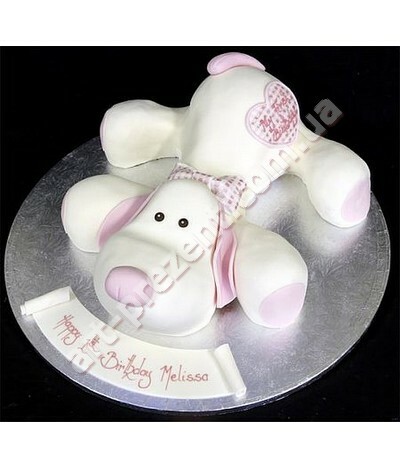 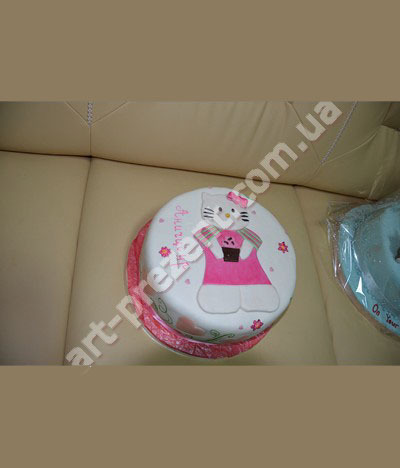 However, before you order a cake, browse the gallery art studio to select one, which will be met by your baby with delight and remembered him for the rest of my life. 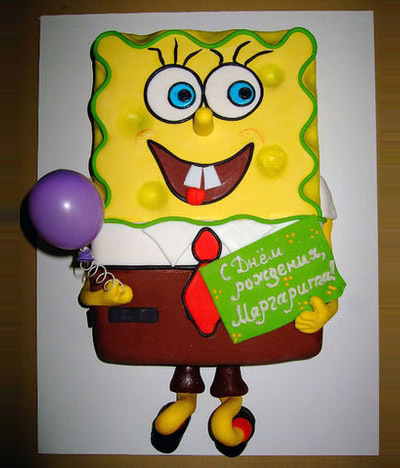 and is to choose from which. 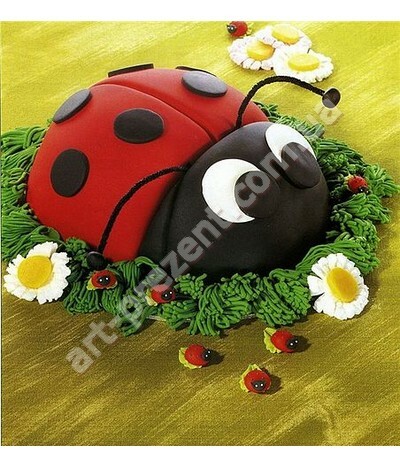 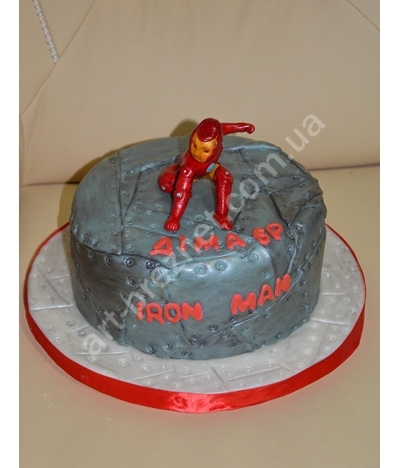 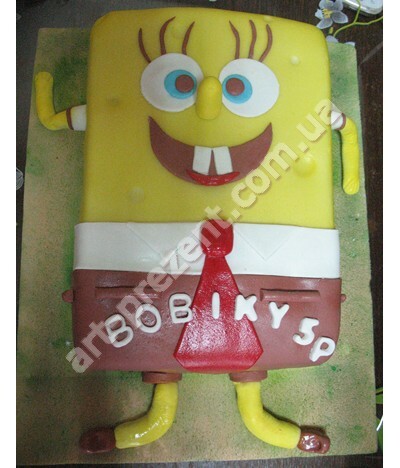 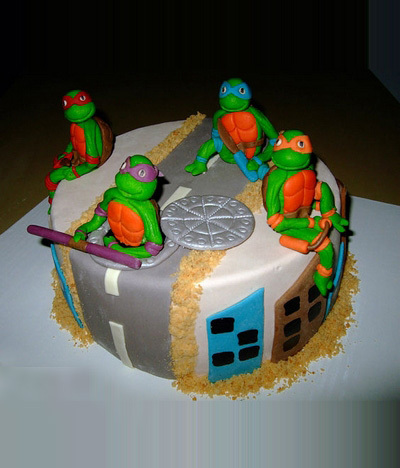 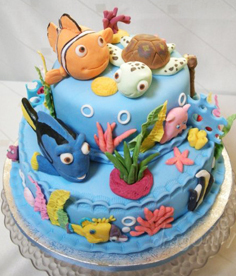 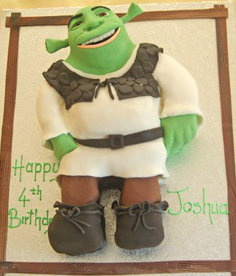 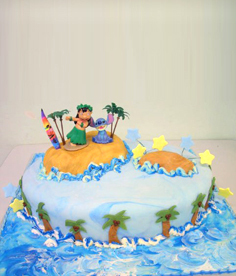 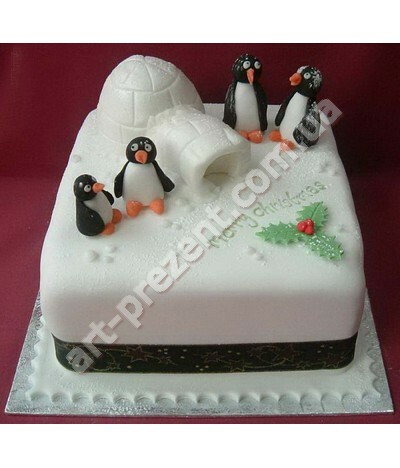 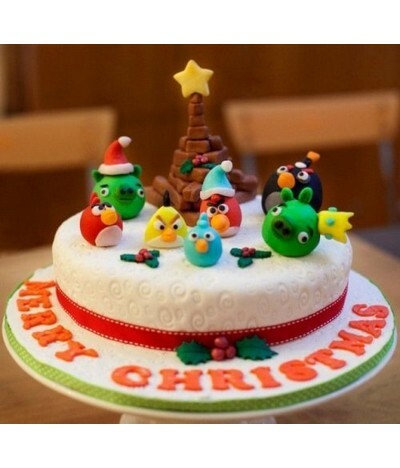 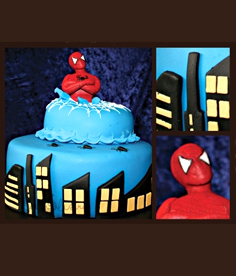 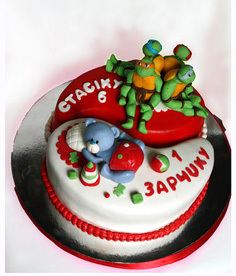 All our professional confectioners in the soul is the artists and with big inspiration decorate the cake with cartoon heroes for boys figures of the Simpsons, Pok?mon, shells Ninja frogs, Superman, Shrek, or Телепузиків Скубі du.which boy not rejoice cake in the form of cheerful and bright typewriter with cartoon "Cars"? 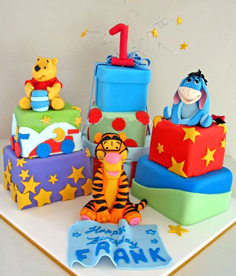 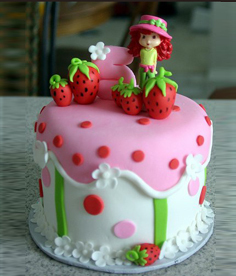 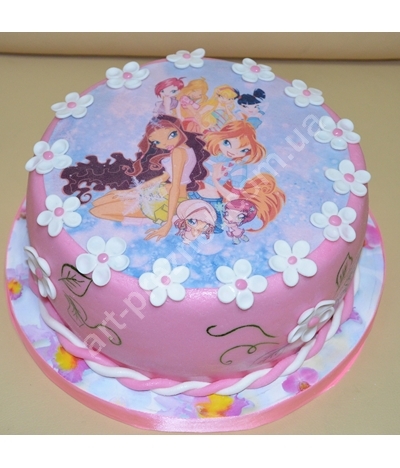 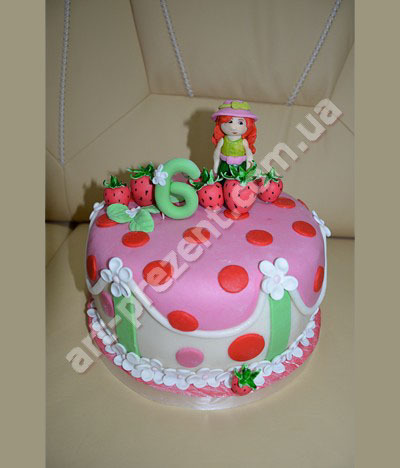 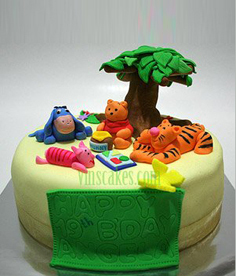 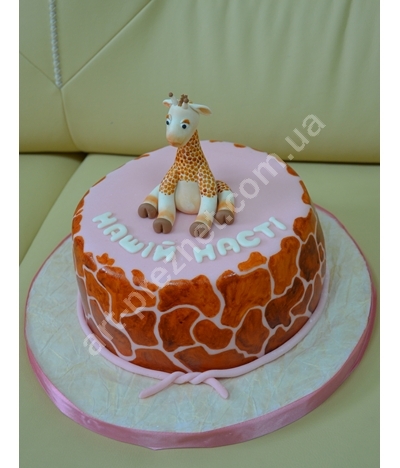 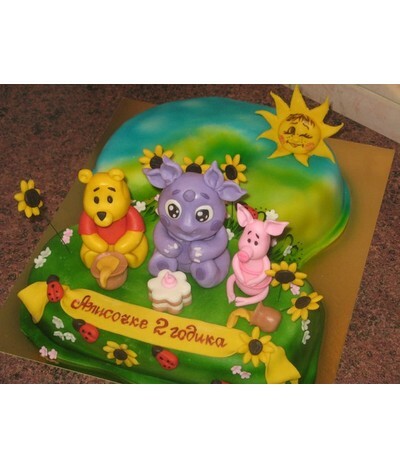 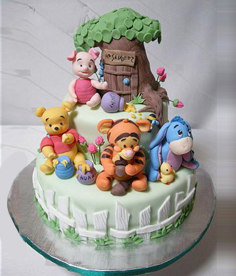 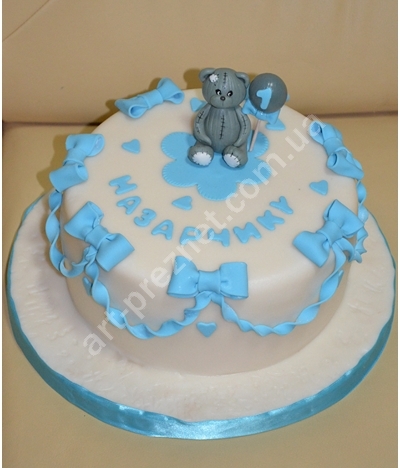 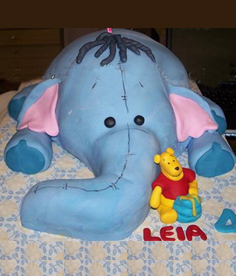 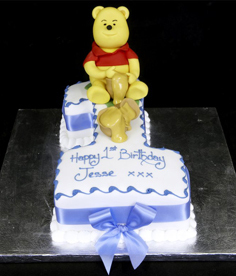 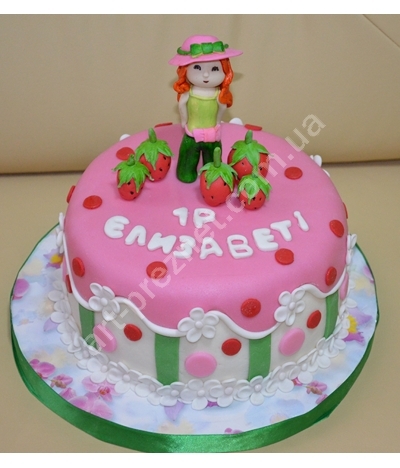 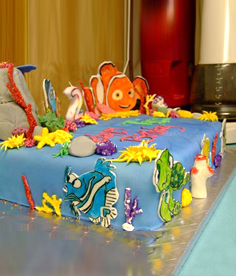 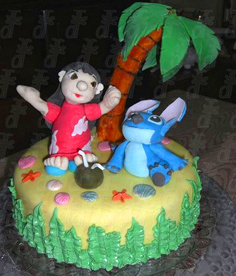 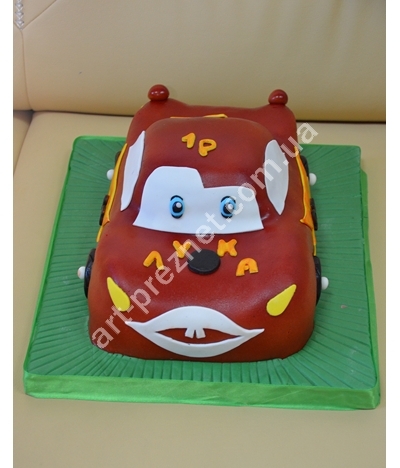 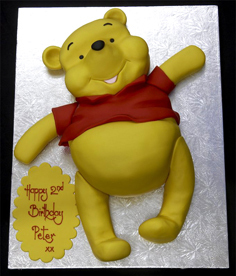 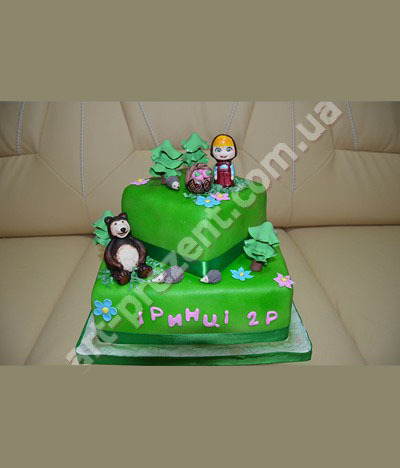 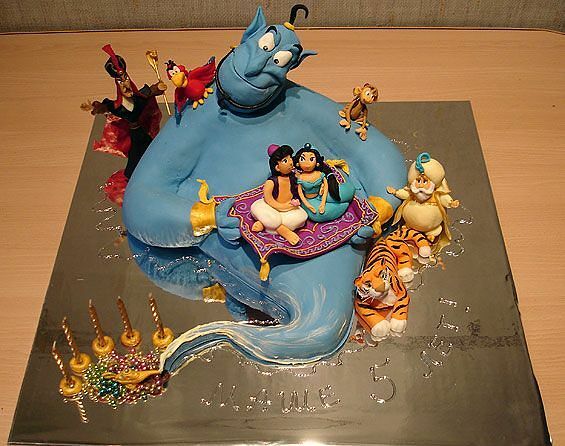 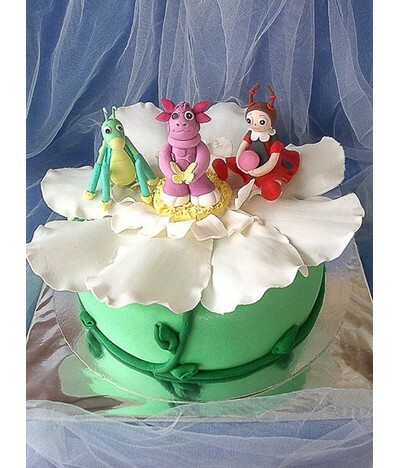 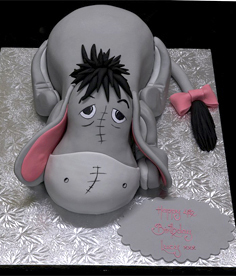 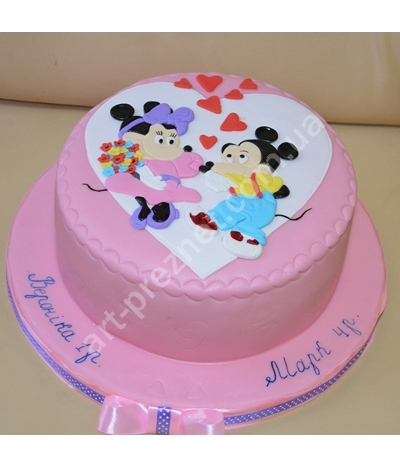 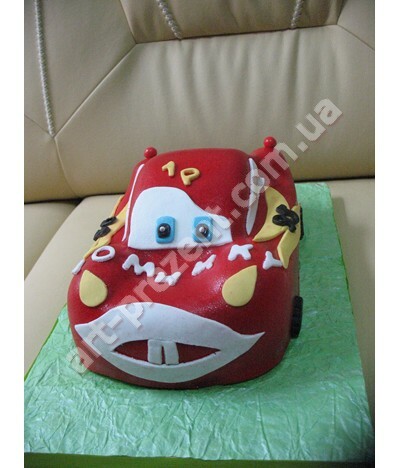 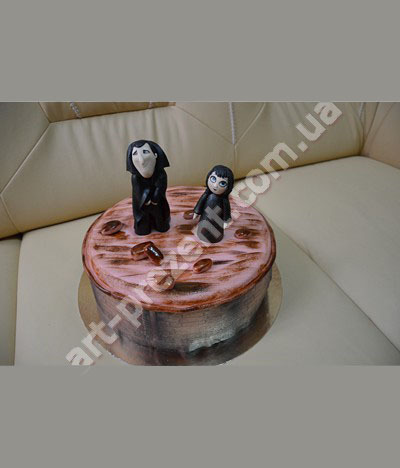 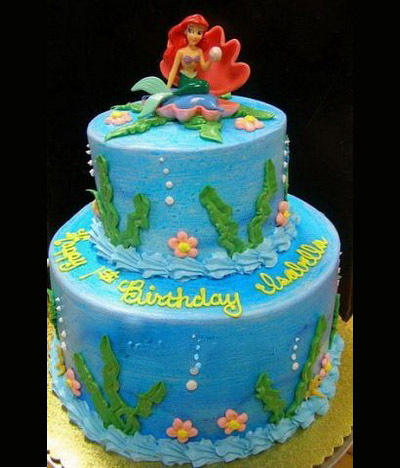 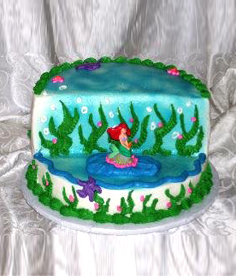 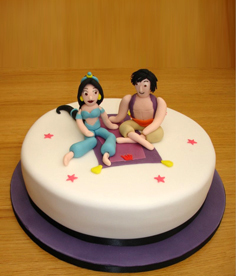 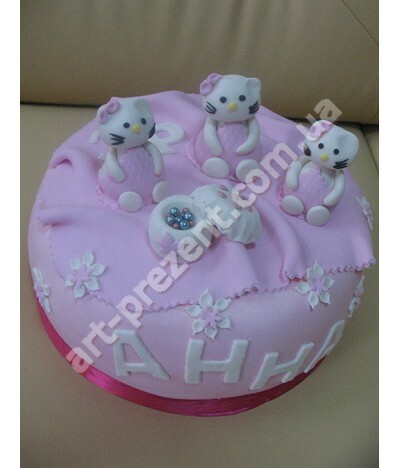 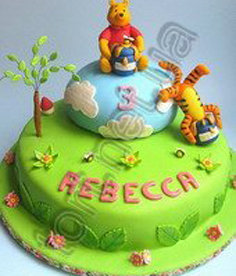 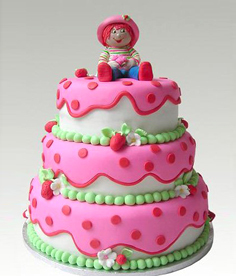 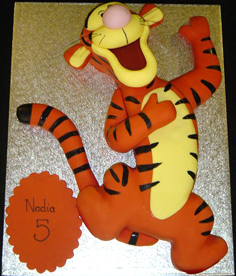 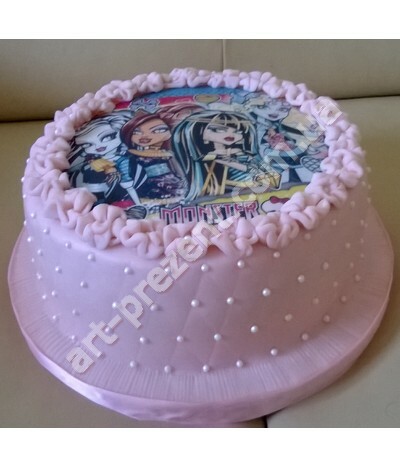 Homemade cakes with cartoon heroes for girls may represent a goal from cartoon soundtracks on Русалочку, Cinderella, Viney hugging Pooh, lion was Сімбу, etc. 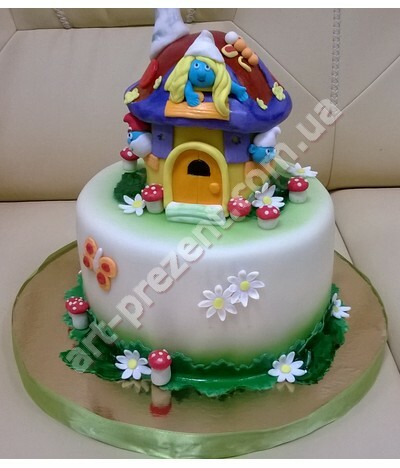 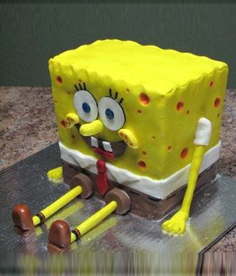 All figures мультяшних heroes can be made of wax, finest marzipan or chocolate, are the cakes and одноярусні lurching, from different kinds of dough and cream. 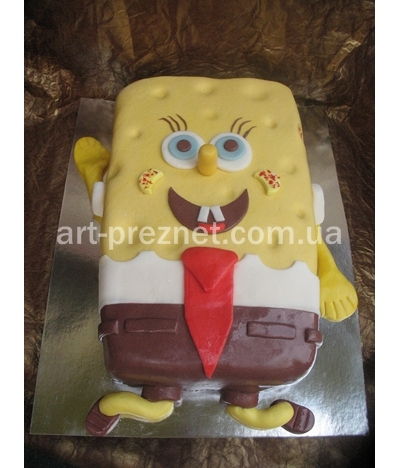 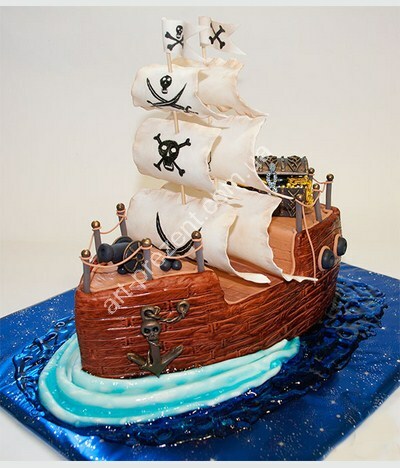 But that would cake in the order you chose in art studio "Present" for him will be used only natural ingredients of the highest quality.